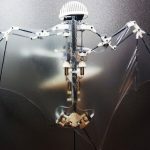 Teams of researchers around the world are working on bipedal robots that can move in environments in a similar manner to humans. The benefits of this research can range from military exploration, search and rescue applications, to delivery services. 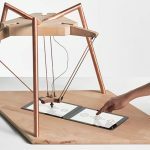 It would be a stretch to say that these robots are human-like in appearance, but the mechanisms that they use to balance and the real-time adjustments of their movements maintain a very close resemblance to the human and animal processes that have served as inspiration for the creators of these robots. Bipedal robots were once a subject of science fiction literature and films. Early incarnations of bipedal robots were often slow-moving and clumsy in non-ideal terrain. The technological advances in recent years have allowed them to move much more quickly and efficiently while maintaining their balance. Some bipedal robots can now adjust to environmental and external stimuli that would have been insurmountable just a few years ago. 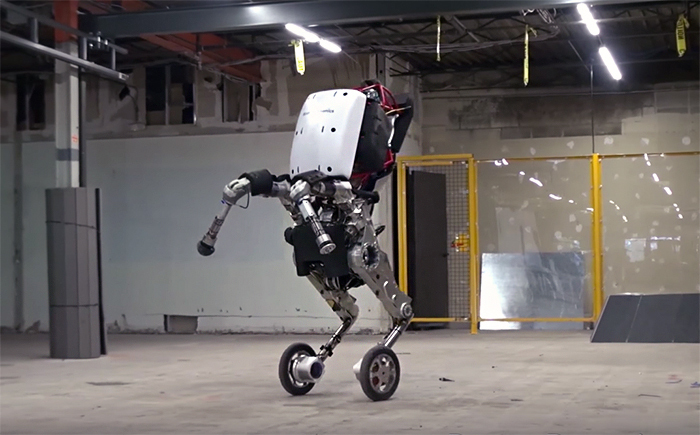 Boston Dynamics, the team behind some of the most impressive and widely known designs in modern robotics, has recently revealed Handle, a bipedal, wheeled robot capable of some amazing feats. 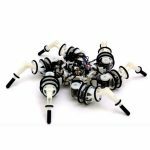 Although Marc Raibert, CEO of Boston Dynamics, referred jokingly to the robot as “nightmare-inducing,” we think most robotics enthusiasts will agree that despite Handle’s unconventional aesthetic, it has incredible potential for a variety of applications. Handle, as shown in the video below, can maintain stability over uneven terrain, pick up and transport heavy objects, jump over obstacles, and much more. 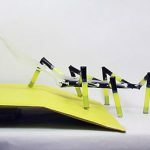 The robot represents a significant leap forward by combining four legs that allow it to travel on rough terrain with two wheels for traveling on relatively flat surfaces. Method-2 has been a source of much speculation. Bipedal robots that allow people to control their movements from the inside are featured in some of the most iconic science fiction films of the past decades and in anime and modern blockbusters, such as Avatar. The technology from these films is being brought to life with real-world applications and some of the people responsible for these futuristic machines have worked on the film side as well. 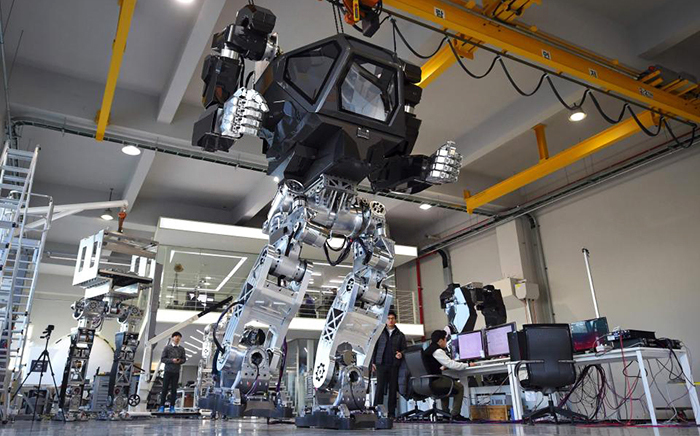 The Method-2 was developed by Hankook Mirae Technology in South Korea in collaboration with designer Vitaly Bulgarov, who has worked on the Transformers, Robocop, and Terminator film series. Bulgarov’s involvement, along with the larger-than-life videos, have made many people question whether this is a real endeavor or an attempt to create a marketing buzz for some other purpose. Either way, this is an exciting prospect. 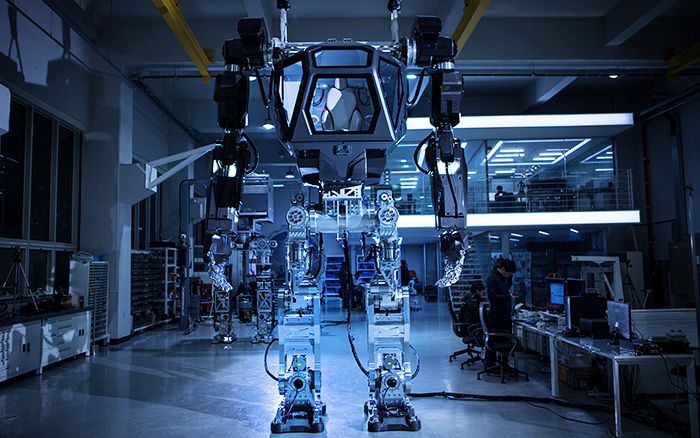 Apparently built upon the framework of its predecessor Method-1, the Method-2 is a manned, bipedal robot with the ability to walk and mirror the arm movements of the operator inside. The Method-2 stands 13 feet tall (4 meters) and weighs 1.5 tons. Theoretically, the technology used in Method-2 could potentially be used in disaster areas and hazardous sites, offering protection to the operator. Agility Robotics is a robotics firm that has expanded from Oregon State University’s College of Engineering robotics program. 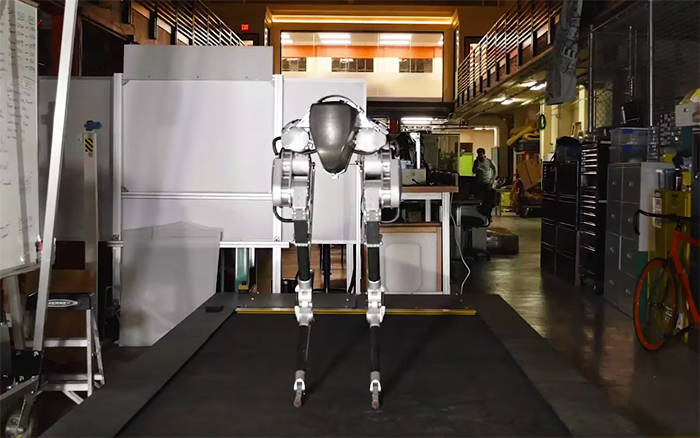 Their current focus is Cassie, a bipedal robot that walks using a gait reminiscent of an ostrich, although this look was a result of finding the most efficient method for movement, rather than intentionally mimicking any specific real-world animal movements. The team predicts that automated robots, along with automated delivery vehicles, will be able to drastically reduce delivery costs for goods to a point that delivery costs are nearly inconsequential. The team hopes to lead the way in revolutionizing automated package delivery, even though the potential applications are incredibly diverse. 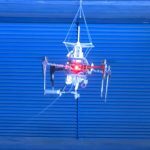 Cassie is available for purchase and Agility Robotics has many customers already lined up, from academic research institutions to military research teams. Standing six feet tall and weighing 290 pounds, Valkyrie is a bipedal robot that may bring humanity closer to an important milestone. 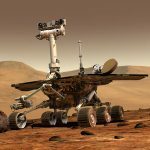 Researchers hope that Valkyrie will set the stage for future robots that will eventually help humans to colonize Mars. 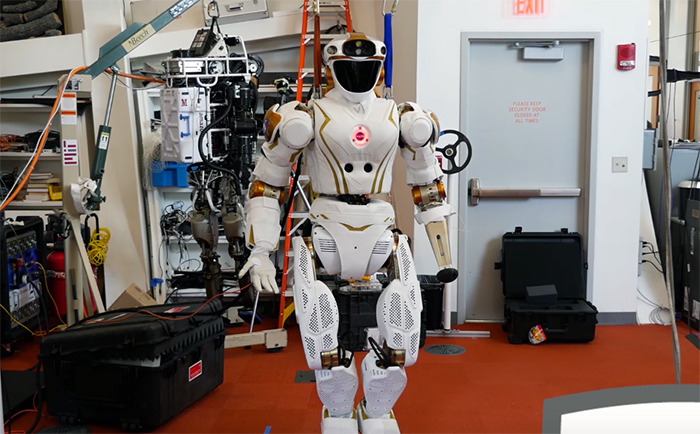 NASA has created four Valkyrie robots, but only currently holds one. Two of the robots are on loan to Northeastern University and MIT, while the fourth was acquired by the University of Edinburgh in Scotland. In a mutually beneficial arrangement, robotics and engineering students from those institutions gain access to the cutting-edge robot(s) such as Valkyrie and NASA receives valuable research insights from the universities. This summer, 20 teams will compete in NASA’s Space Robotics Challenge. This challenge revolves around a virtual scenario where Valkyrie must make repairs to a fictional Mars habitat. The teams will compete for a share of a $1 million prize pool. 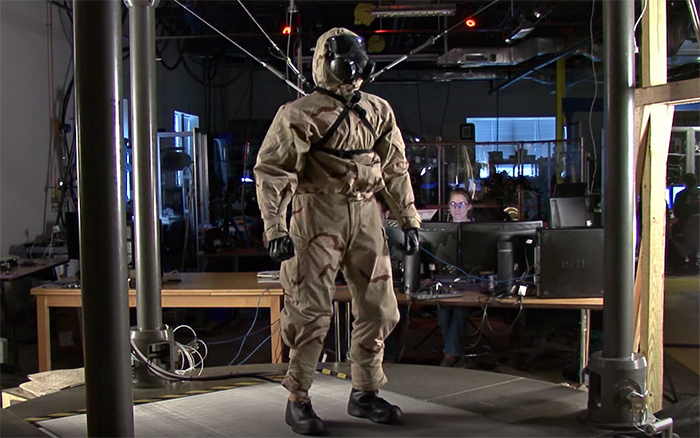 The robot’s skin has embedded sensors to detect the intrusion of chemicals into the suit. The realistic stress testing and data that PETMAN provides help researchers improve the clothing worn in hazardous areas.